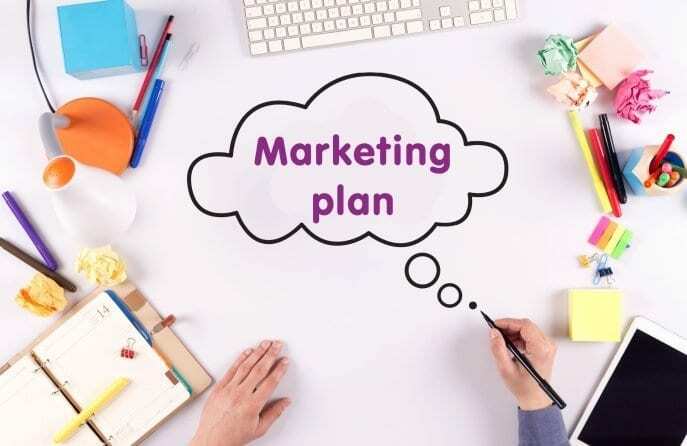 Once you have committed to the idea of opening a day nursery, marketing your setting to parents in the early stages will become a crucial part of making sure your childcare business is a success. If money is an issue and you only have a very small budget to advertise your nursery with, why not consider using these tools to help spread the word of your presence? Twitter has over 26 million users in the UK alone, so reaching parents has never been easier! Letting people know about your setting is only a tweet and a hashtag away. If the thought of setting up a social media page scares you, ask about our support service. For those parents who register their interest in your day nursery, encourage them to spread the word to their friends. According to a survey by the government, parents are most likely to receive information about childcare through word-of-mouth than any other source. This won’t necessarily apply until you’ve settled into the first few months of being open, but you could try applying for a nursery award such as those hosted by Nursery Management Today. Past categories have included: Nursery Outdoor Learning Environment Award, Green Nursery Award and Nursery Team of the Year. The single most important thing you can do to advertise your setting is to have a childcare website! Each lead a website brings in could be worth £10,800 every year, helping to make your service sustainable in the long term. Ask permission to put up posters advertising your setting in local community centres, leisure centres and other places that parents are likely to take their babies and toddlers on a regular basis. With an audience of 30 million users in the UK alone, Facebook is a perfect tool to market your new setting. Again, if you want support in setting up a social media page for your childcare business, we can walk you through the process. Visit the website of your local county council and see if they have a list of local nurseries and childcare providers. If they do, contact them to see what you need to do to add your setting’s name to the list too.